"Out on the roads, there is fitness and self-discovery and the persons we were destined to be." Running is my passion. There’s never been a time when I wasn’t running in some way. I believe getting out there and trying, putting your best effort forward. Working hard at something that holds only personal rewards can change your life and make you a better person. THAT is what I want to share. 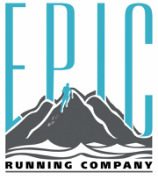 Epic Running Company, L.L.C. is all about that passion, the desire to change lives through running. It is a place where runners can come and feel welcomed, encouraged, and accepted, no matter the athletic ability. 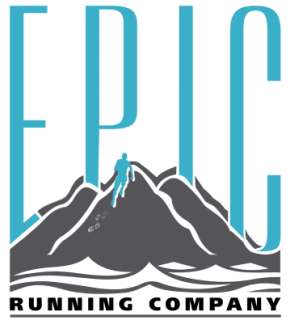 Whether you want to walk your first 5k or run your 100th marathon, there’s a place for you right here at Epic.